Summer is here and Bunny is outside every day. Bunny loves being outside, weather it is playing at the park, swimming, playing in the yard, as long as she can be outside, Bunny is happy. Bunny has very fair skin, as do I. I am constantly applying sunscreen to both Bunny and myself, and I need something that is safe to use. 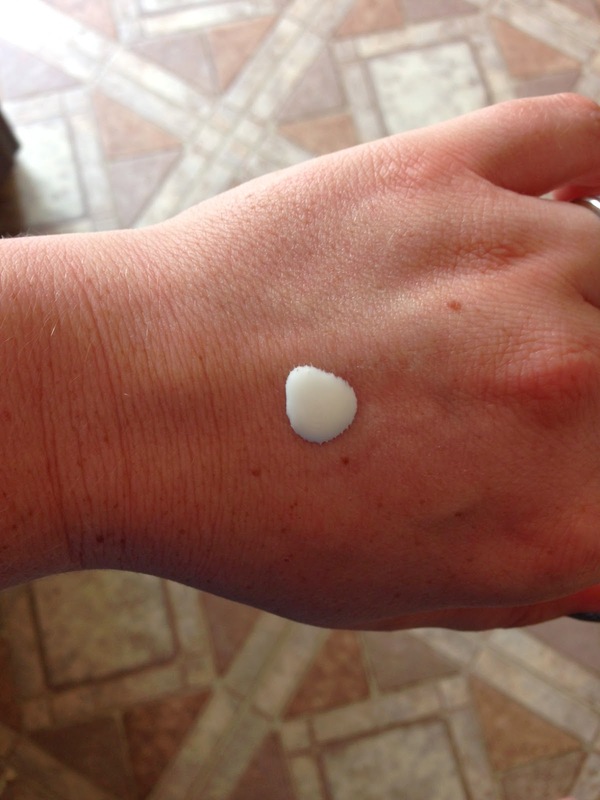 I found Butterbean Sunscreen (a safe, natural, organic, fair trade product) and could not wait to try it! Butterbean sunscreen is a mama owned business located in Georgia. I love US based businesses! 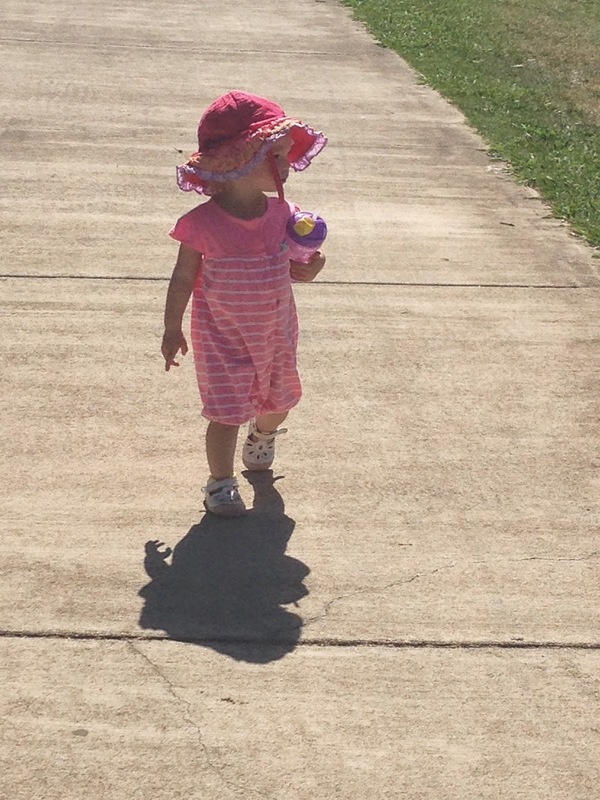 Butterbean sunscreen is a natural, organic barrier cream that scatters and reflects UV rays. Butterbean is not a chemical sunscreen. Butterbean Simple Sunscreen comes in a spray bottle, but it is a not an aerosol spray sunscreen. 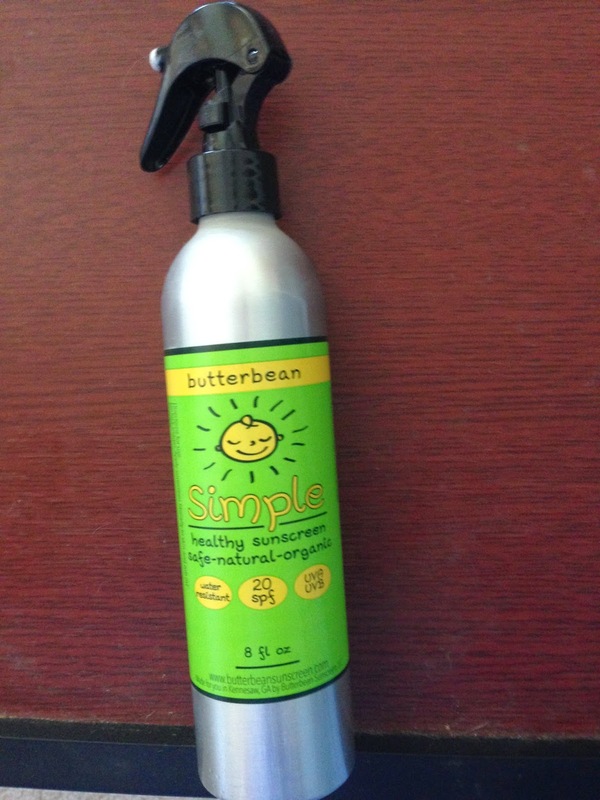 Butterbean Simple Sunscreen comes in a stainless steel bottle with a pump sprayer. It is more of a squirt versus a spray. You do need to shake it well before you use it. 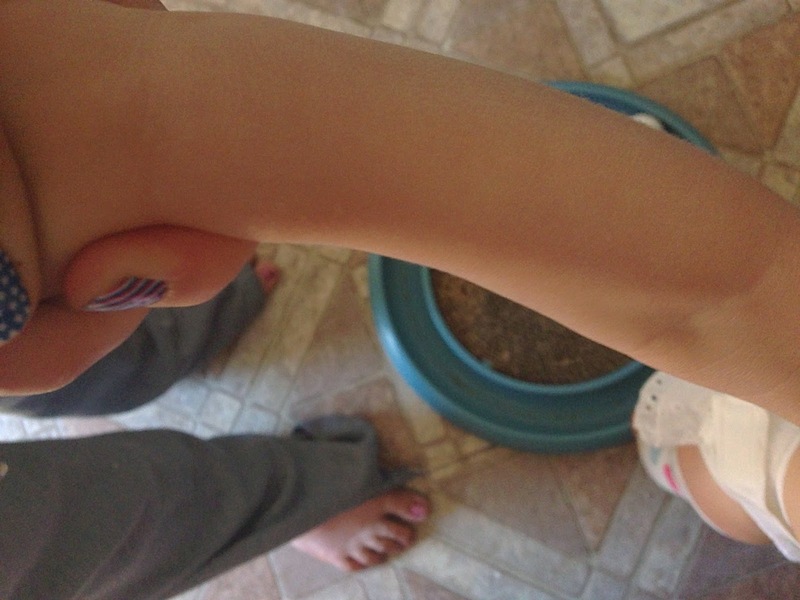 It is very easy to spray it on Bunny’s body or my hand and it is easy to rub in. Butterbean Simple Sunscreen is water resistant and has no added fragrances. Butterbean Simple Sunscreen smells amazing! The natural, organic ingredients are what makes it smell so good. I like how easily Butterbean Simple Sunscreen rubs in. It leaves your skin feeling well nourished! I know both my skin and Bunny’s skin gets really dry when we use sunscreen often. With Butterbean Simple Sunscreen, our skin stays nourished. 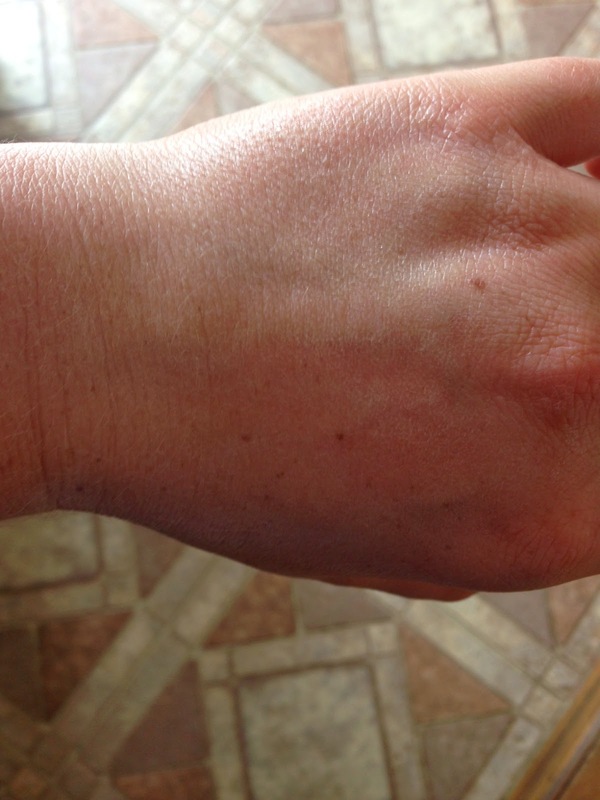 I use Butterbean Simple Sunscreen all over my body, even my face. It is gentle enough and effective enough to be used daily. I am happy to have found a wonderful, safe, effective sunscreen lotion for everyone in the family. Butterbean Simple Sunscreen comes in a 4 ounce bottle ($15), an 8 ounce bottle ($26) and 12 ounce refill pack ($36). You can buy Butterbean Simple Sunscreen here. rubs in easily and smoothly! 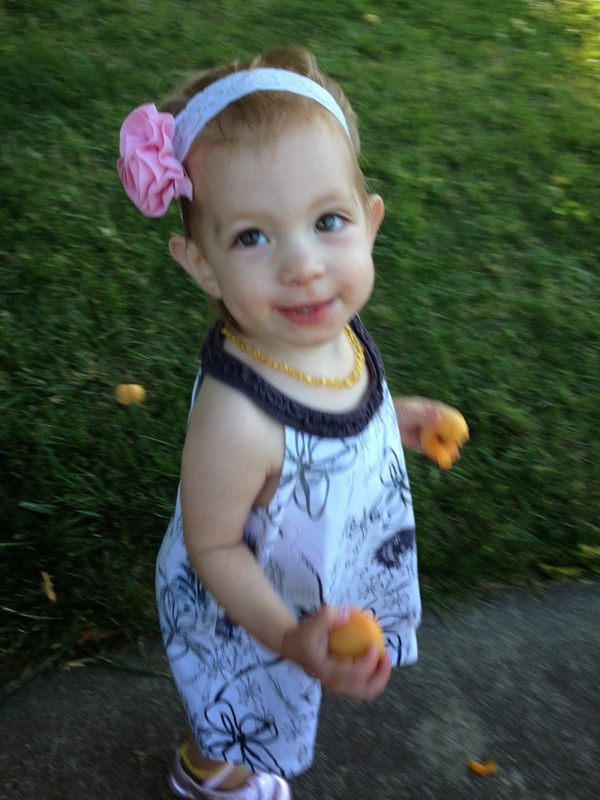 I am so excited to be able to give away a 4 ounce bottle of Butterbean Simple Sunscreen!